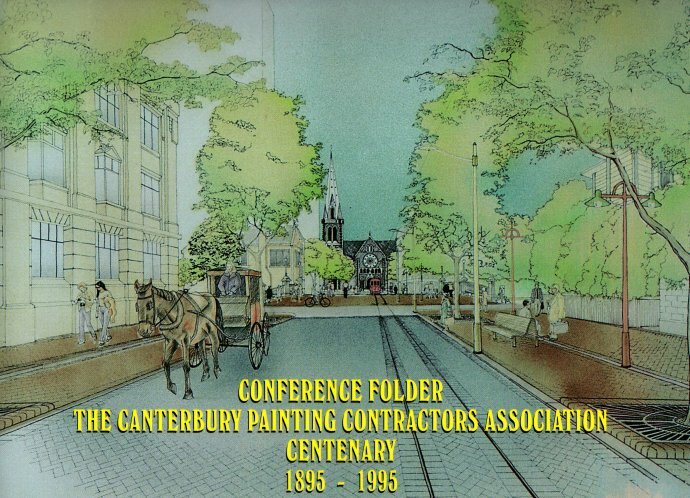 This colourful series of cards was produced to mark the centenary of the Canterbury Painting Contractors Association. 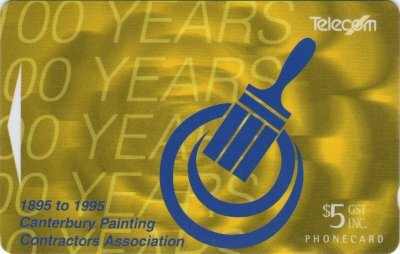 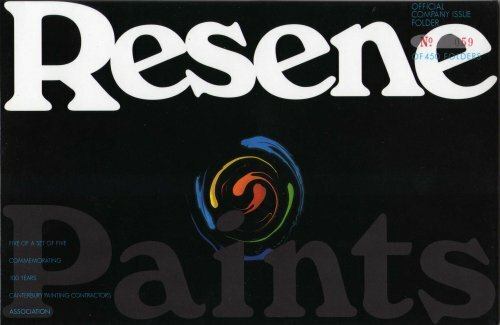 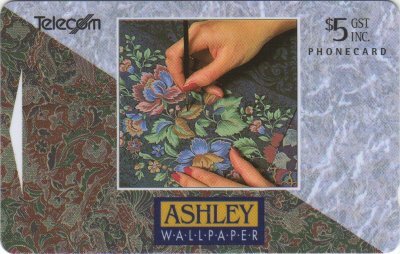 The cards depict the country's leading paint and wall covering companies. Of the six cards, five of them were issued in their own separate company folders, illustrated below. 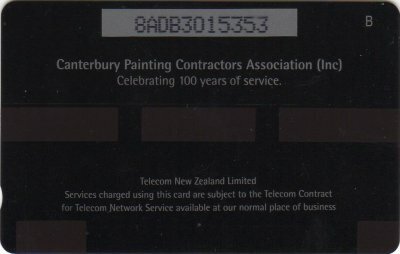 The one left out was the 100 Years Of Service card. 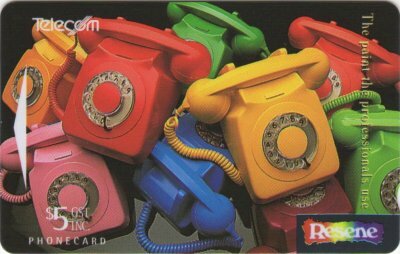 There were 450 of each folder. 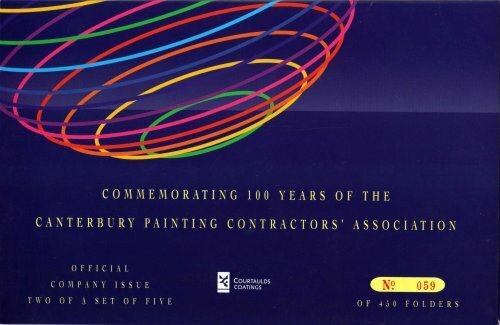 All six cards were combined in another commemorative conference folder, limited to 300, and illustrated at the bottom of page. 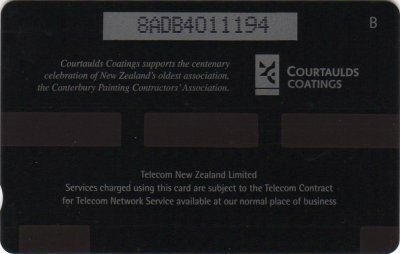 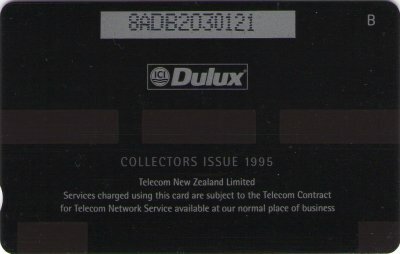 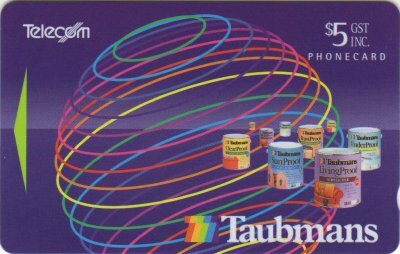 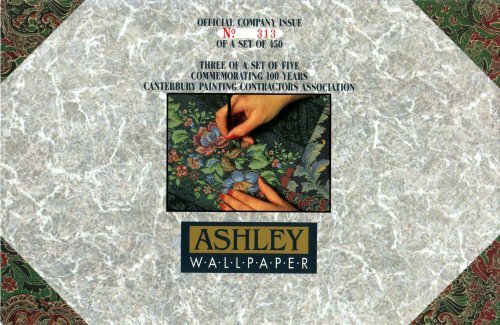 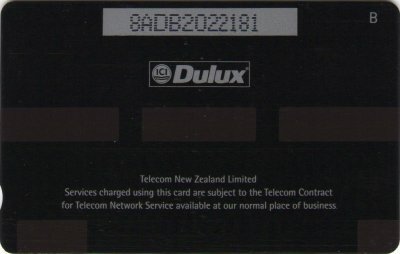 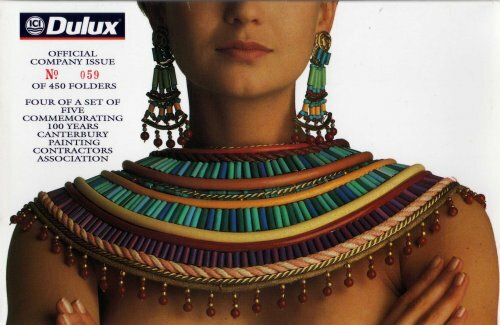 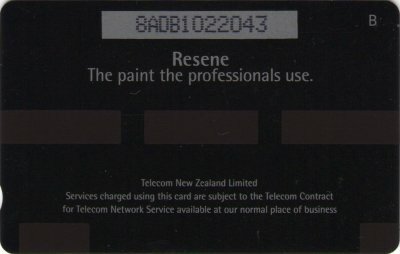 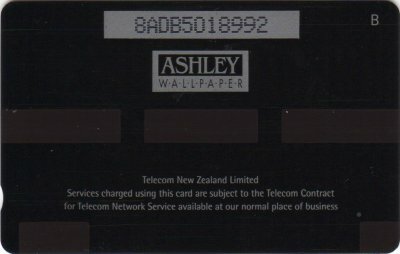 These cards were also included in the Collector Pack AdCards Volume Eight NZ-CP-35 and were overprinted on the reverse with Collectors Issue 1995 or International Collectors Issue 1995, if included in the International Pack. 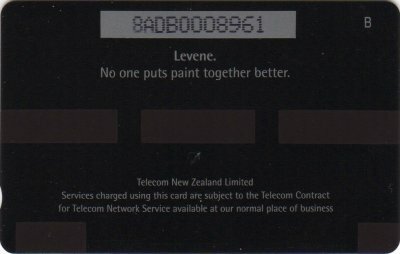 The reverses of the six normal cards.